Urbansquall’s Battalion: Nemesis Flash Turn-Based Tactical Wargame. Description: A single player, turn-based, futuristic, tactical wargame. A lot of fun. 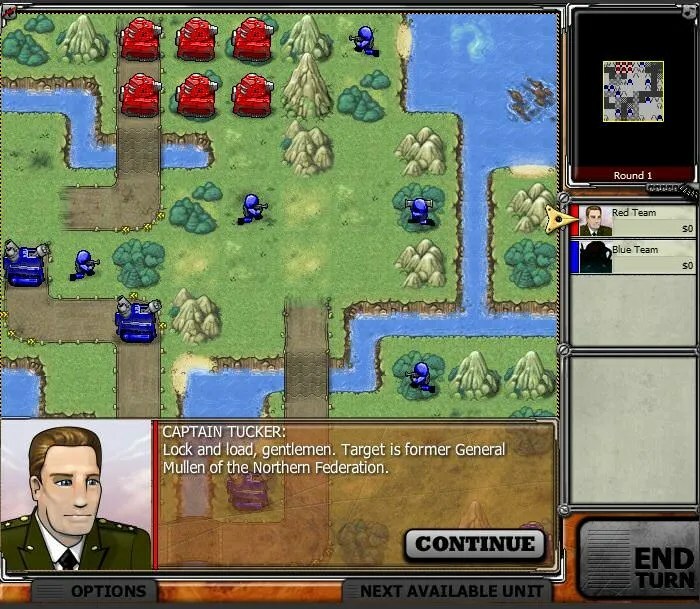 Next story Historical Software Corporation’s Battle Command.